OBB is an online wedding resource for the Central Florida area. We provide inspiration through local photographs of local engagement shoots, weddings, and styled shoots. We do not guarantee or provide the services or goods of any vendor listed on the site, nor do we guarantee the accuracy of the information provided on each vendors listing page. It is the users responsibility to contact and determine whether or not they would like to hire a vendor. In addition, OBB does not endorse any vendor, nor do we guarantee the quality of their services and/or goods. Vendor listings should be used as a guide to selection. Any transaction for goods and/or services is strictly between the vendor and the user. OBB will not be held responsible for any issues with a vendor. Any use of OBB’s logo, domain name, content, for monetary/vendor promotion will require approval from OBB. Users and vendors may not claim any content as their own. Any violation of this could result in removal of listing and/or advertisement and/or legal action. In this case, vendor forfeits any remainder of fees that had been prepaid in their contract. All images and information provided by vendors are posted with the knowledge of owners/participants as given by the vendor. 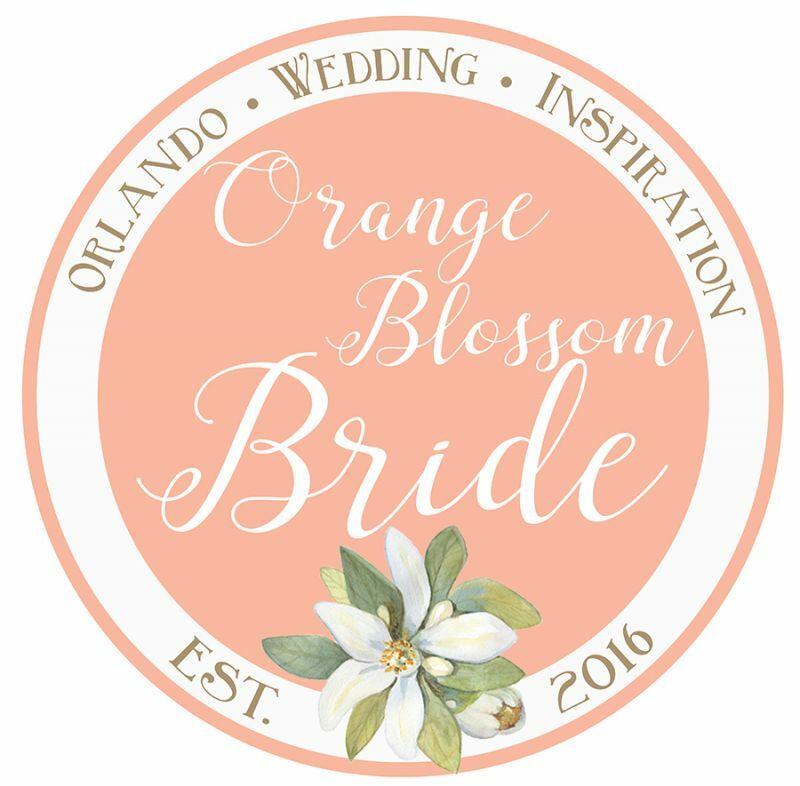 If you believe that your work has been taken and used by another vendor without your permission, please contact us at info@orangeblossombride.com and will investigate the concern. The majority of communication between OBB and vendors/users will be held via email. Any information given via email will be considered binding. We hold the right to keep any communications between us and the vendor for administrative, training, and legal purposes. WE WILL NEVER GIVE OR SELL YOUR PERSONAL INFORMATION TO A THIRD PARTY. We are always looking for local engagement shoots, real weddings, and styled shoots. These items can be submitted following the criteria on our website. All vendors provided will be acknowledged as participants. It is the responsibility of the vendor/user submitting the work to provide this information. OBB is not responsible for any exclusions of vendors. 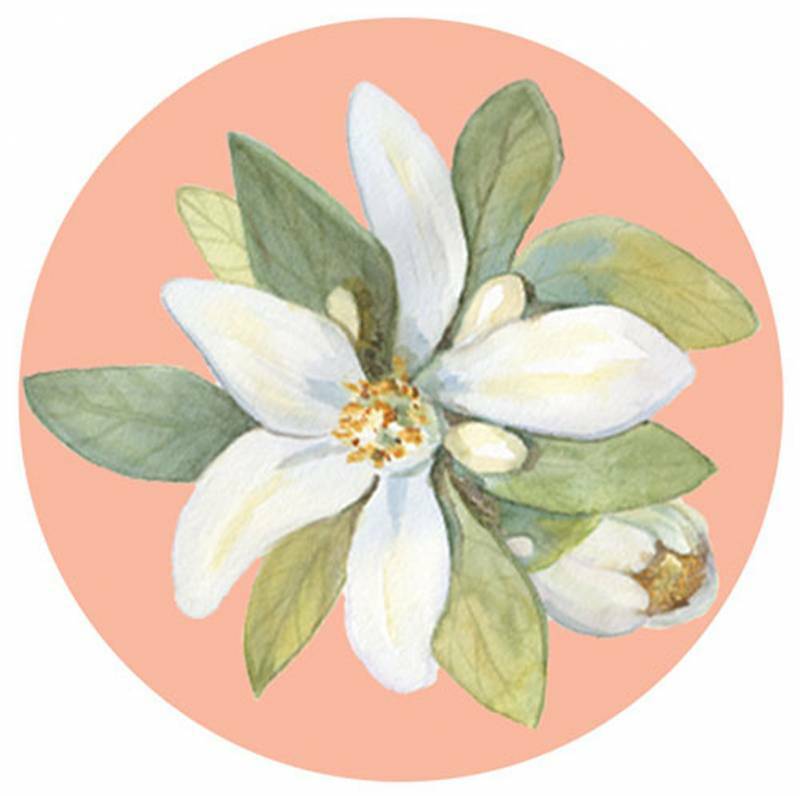 If there is a dispute or copyright of work, please contact us at, info@orangeblossombride.com, and we will address the issue. Vendor/user will receive an email of acceptance/rejection of the submission within 7 business days. OBB is not an exclusive blog, but we do ask that you make it known if you have submitted to other blogs. With any submission accepted, the vendor acknowledges the use of information and photographs by OBB for advertisement, content, and social media. If a photograph is used out of context of the submitted work, photographers and any other vendor associated with the photograph will be credited. If a vendor decides to no longer list or advertise with OBB, their work will no longer be linked. However, credit will be given. Vendor also acknowledges that any photos/work used in advertisement, content, and social media will still be used, with credit given to owner, even if the vendor(s) are not listing and/or advertising with OBB. The events section of the OBB website provides users with information of local wedding industry events. OBB is not responsible for canceled events or inaccurate information. It is the responsibility of the user to visit the group’s website who is putting the event on for accuracy and ticket purchase/reservations, if applicable. Any questions or concerns please contact, Amanda Schmidt at info@orangeblossombride.com.